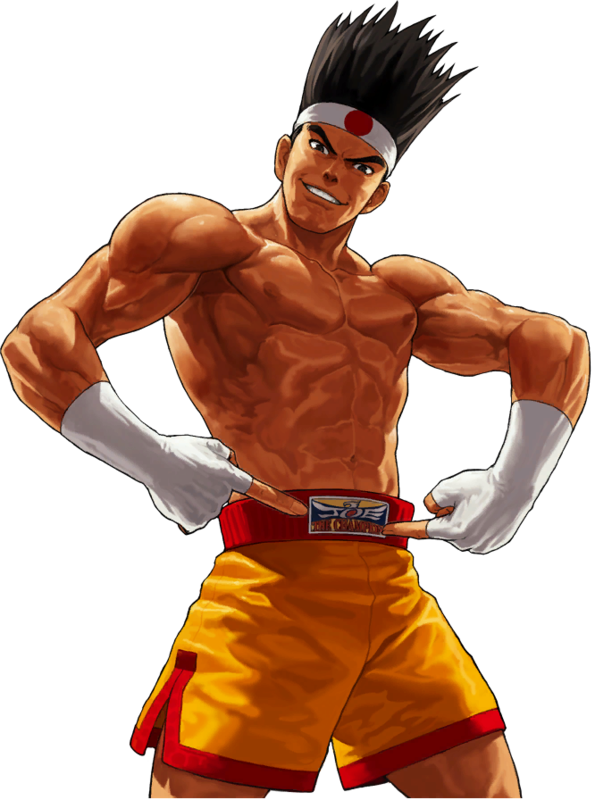 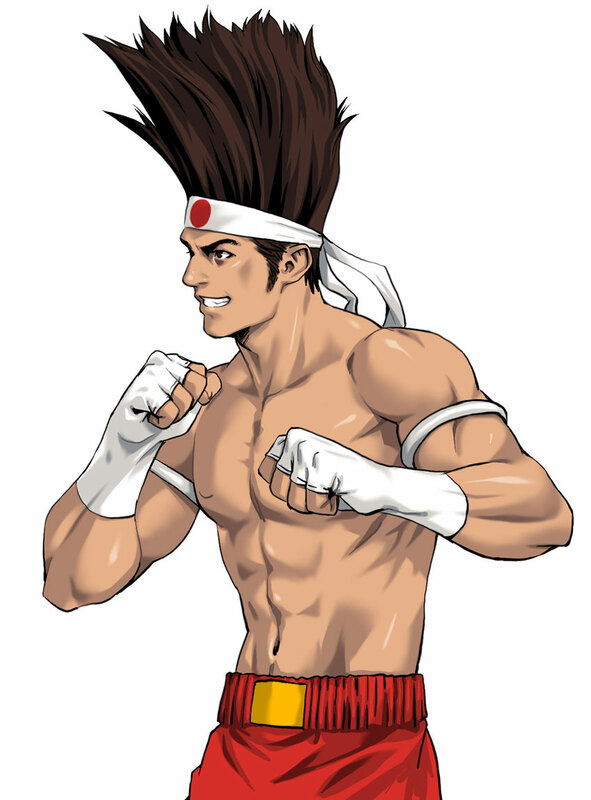 Joe Higashi is one of the three protagonists in the original Fatal Fury (Garou Densetsu) in 1991 and returned in all Fatal Fury games up to Fatal Fury Real Bout 2 (1998). 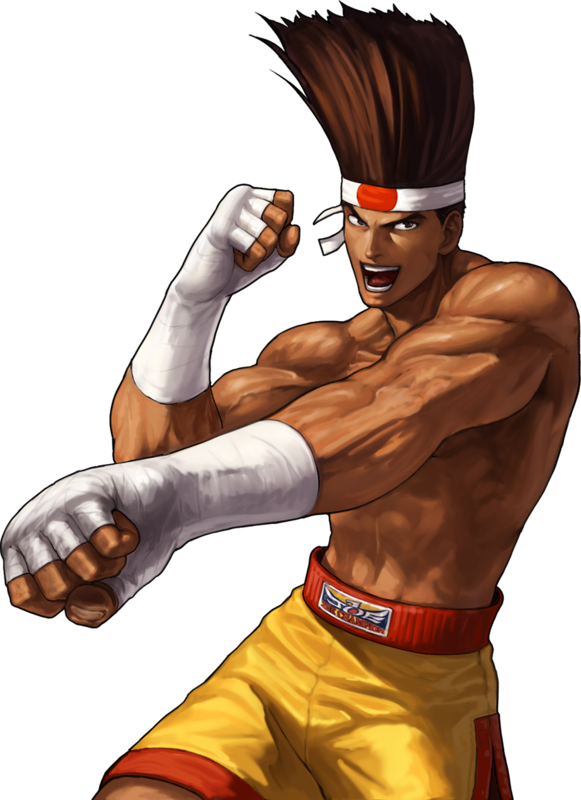 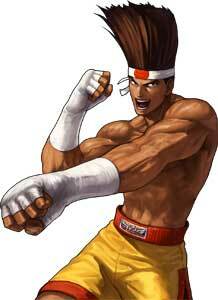 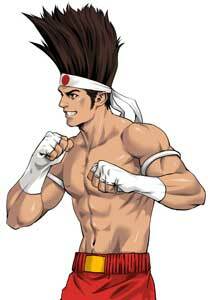 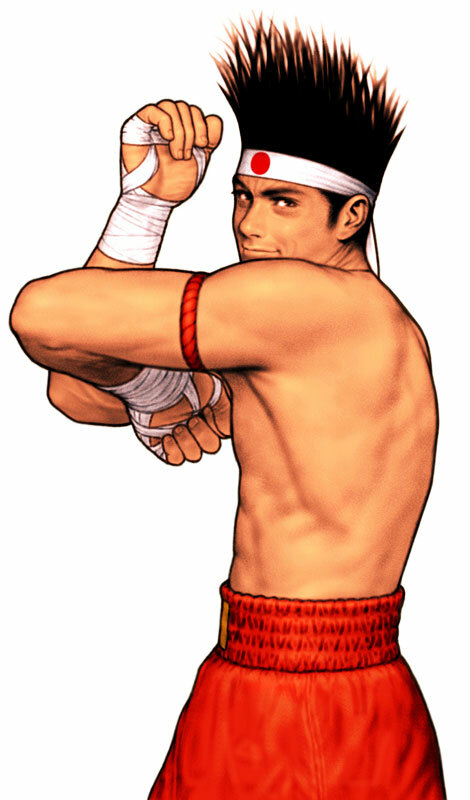 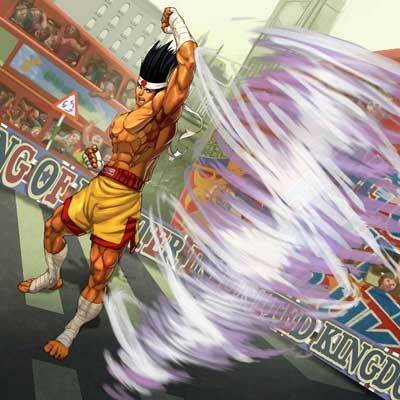 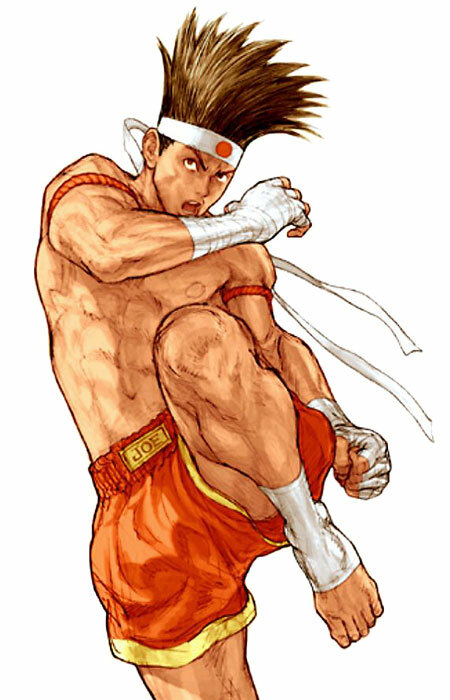 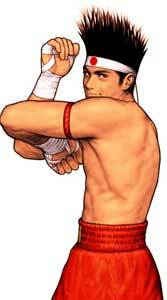 Joe also joined the King of Fighters series as part of the Fatal Fury Team in 1994 and returned in almost all sequels. 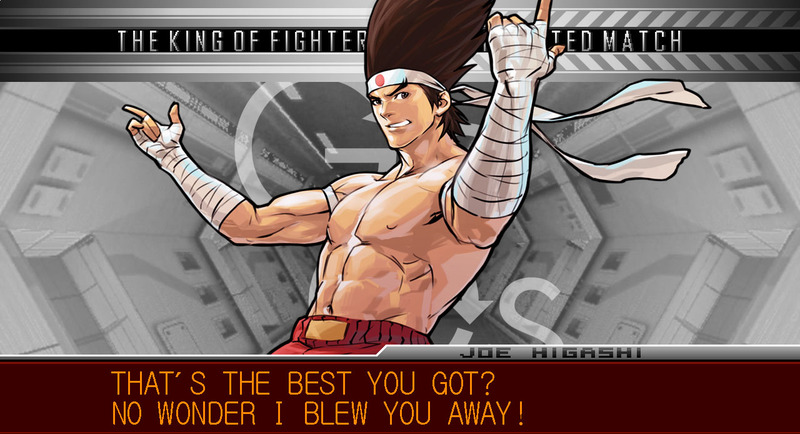 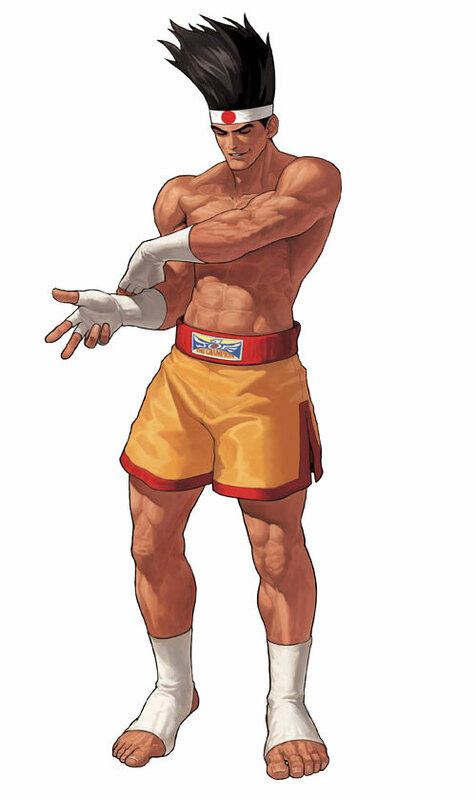 Joe Higashi joined the Capcom vs. SNK crossover series together with Dan Hibiki in Capcom vs. SNK Pro and returned in the sequel. Joe Higashi also returns in the latest part of the KOF series, The King of Fighters XIV, again in the Fatal Fury team with Terry and Andy Bogard. 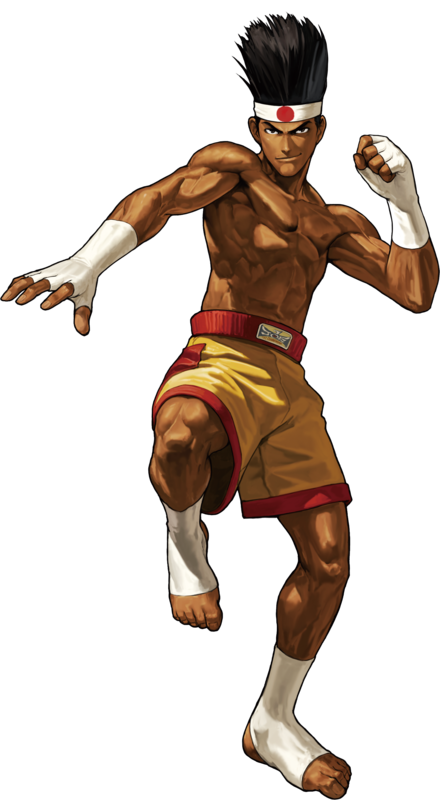 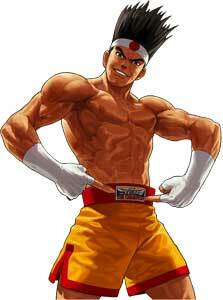 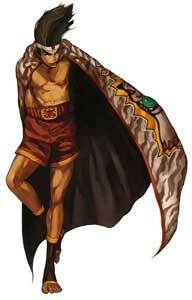 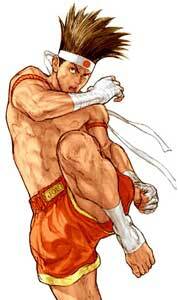 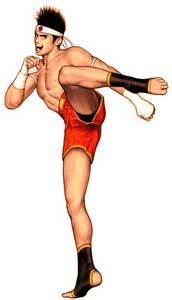 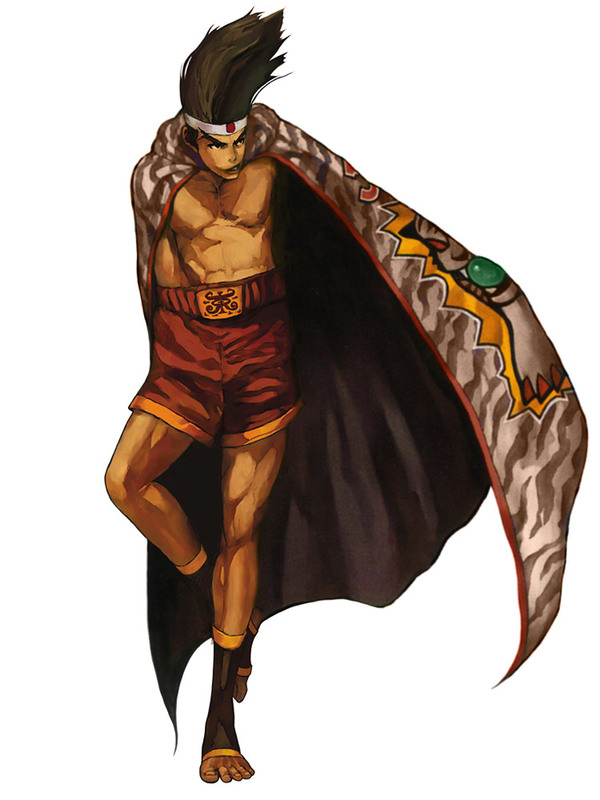 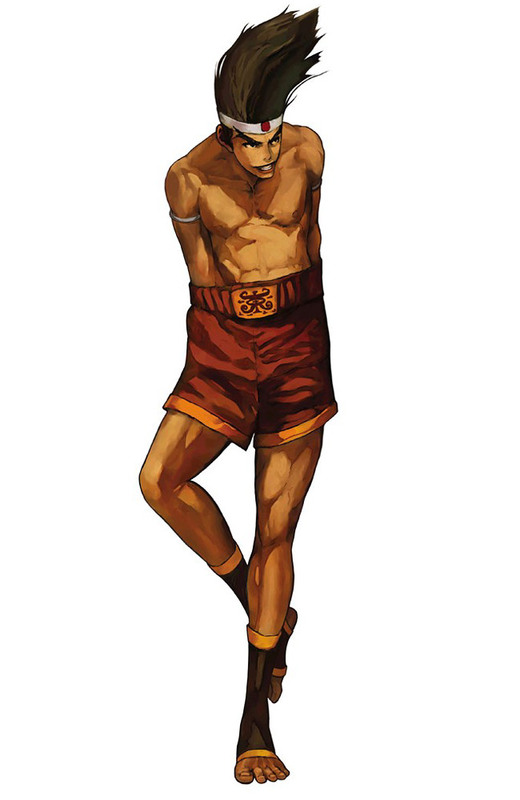 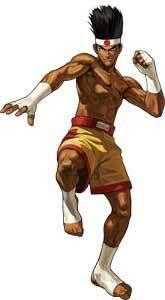 Joe Higashi is a Muay Thai using fighting game character.